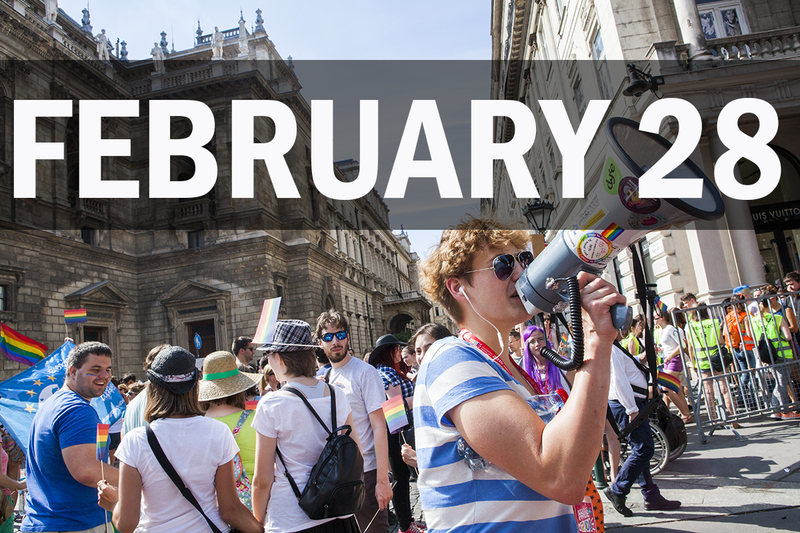 Organize an event for the Budapest Pride Festival 2018! Submit your program for the 2018 Budapest Pride LGBTQ Festival! The Festival, for the first time in its history, will be held for one month, between 8th June and 8th July 2018. We are expecting programs outside Budapest to be submitted! To make this festval truly fantastic and reach more people than ever before, we will need community power, we will need to share work and knowledge. Our goal is to boost the festival's community builder power. After you submitted your program, we will be continuosly giving feedbacks, and at least one week after the deadline, you will receive our letter. You will have a second deadline, 31st March, which is the last call for you to submit the exact location, date, and other details of your program. We will only decline programs that are not compatible with the core values and the manifesto of Budapest Pride. If you have any further questions, or would need some help with findig a venue or anything else, please contact rendezveny@budapestpride.hu with the subject line Program submission - your organization's name. Be part of something amazing! Let's create this fantastic experience together!